The government will procure 6 lakh tonnes of parboiled Aman rice from farmers across the country from December 1. Food Minister Advocate Quamrul Islam on Sunday told this to journalists after a meeting of the Food Planning and Monitoring Committee at the secretariat in the capital. 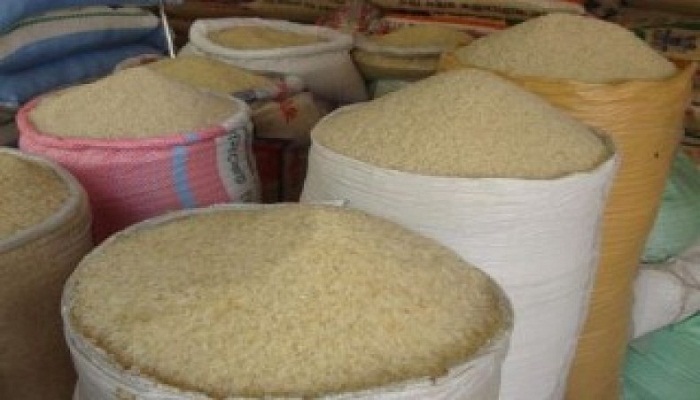 “The government has decided to procure 6 lakh tonnes of parboiled Aman rice at Taka 36 per kg,” said Quamrul Islam. He said the rice procurement price for this year has been fixed at Taka 36 as the per kg production cost varied from Taka 34 to 35. The minister said the government will increase the procurement volume by 2-3 lakh tonnes if the procurement drive becomes satisfactory. The procurement will end on February 28, 2019. The food stockpile in the public warehouse stands at 12.18 lakh tonnes — 9.68 lakh tonnes of rice and 2.50 lakh tonnes of wheat. Chaired by the food minister, the meeting was also attended, among others, by Finance Minister Abul Maal Abdul Muhith, Commerce Minister Tofail Ahmed, Agriculture Minister Begum Matia Chowdhury and food ministry officials.